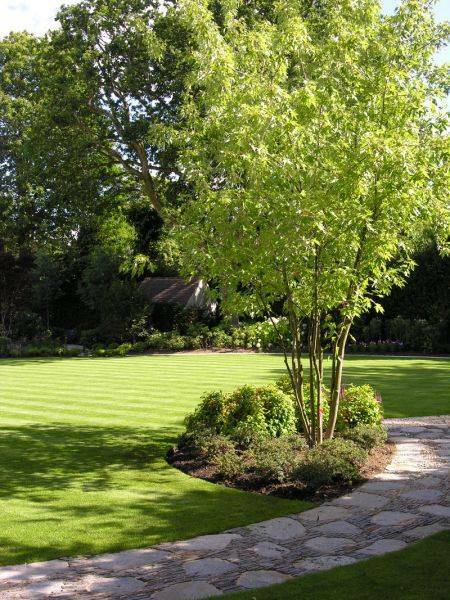 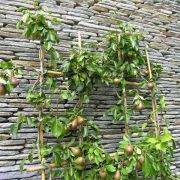 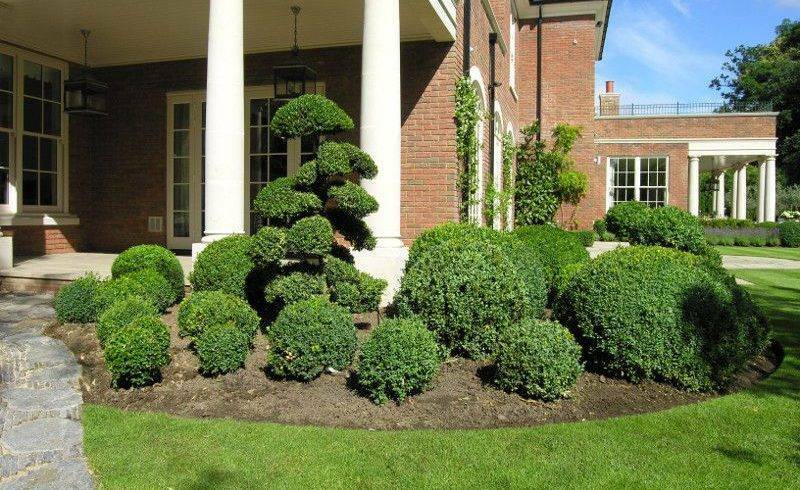 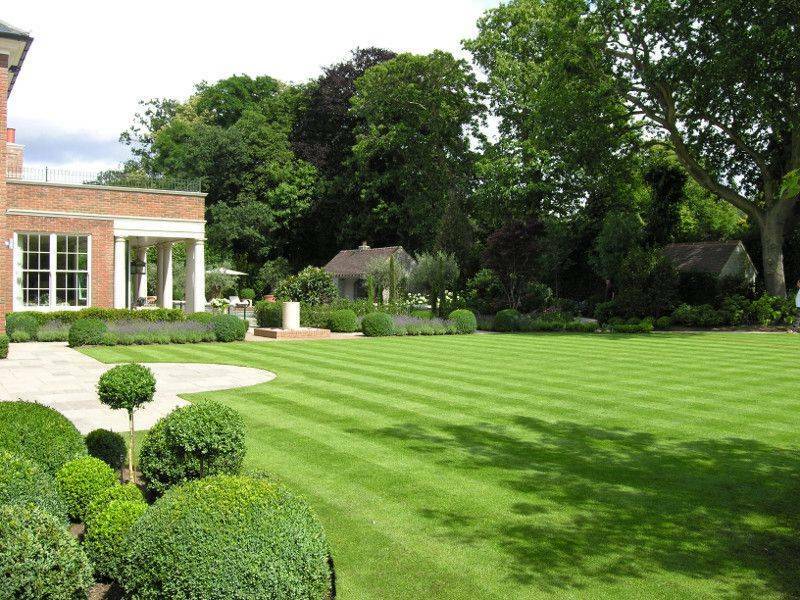 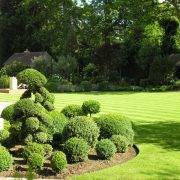 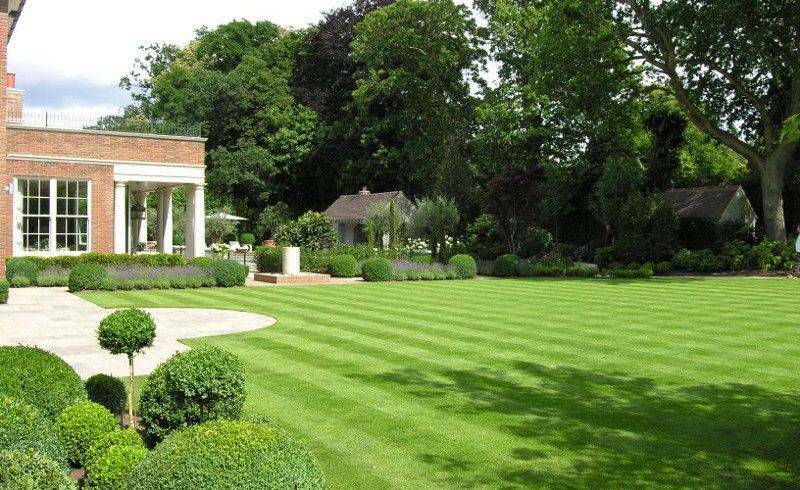 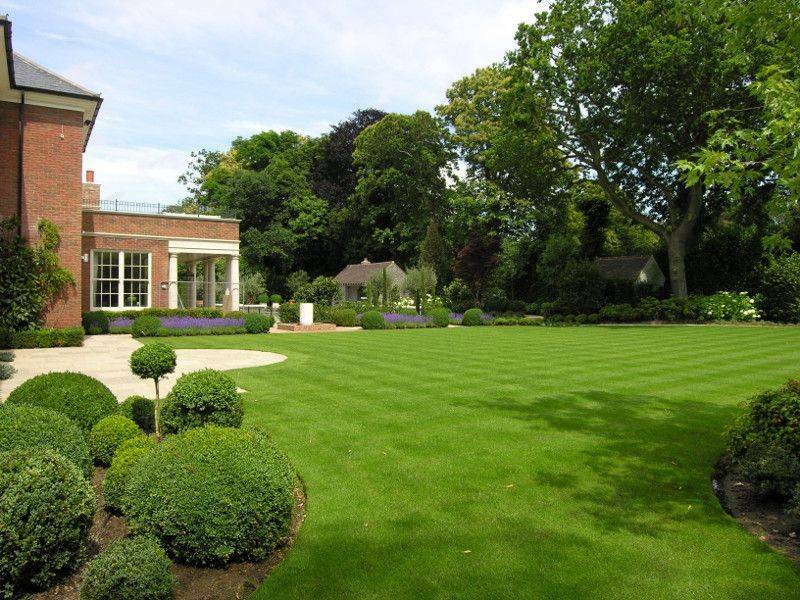 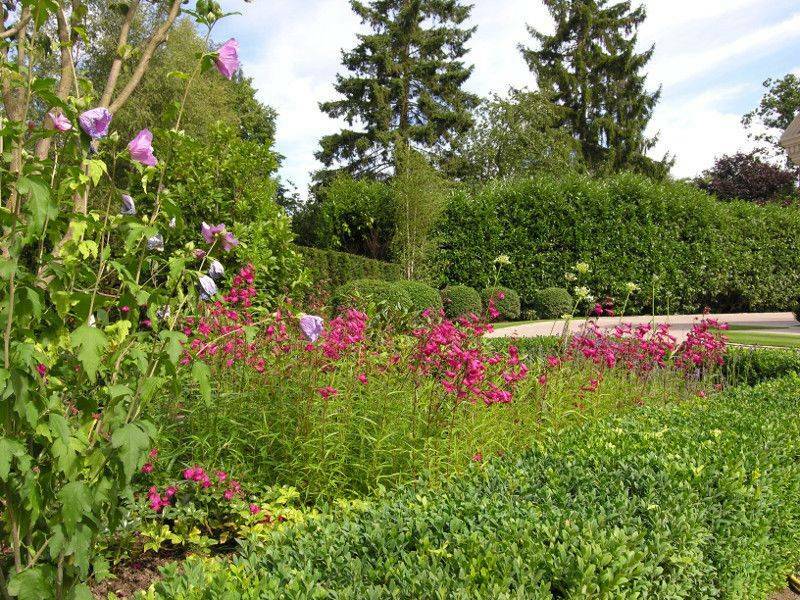 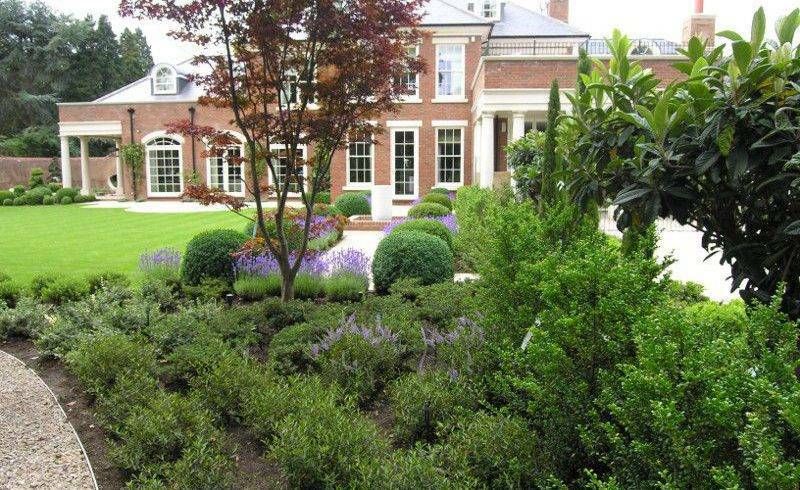 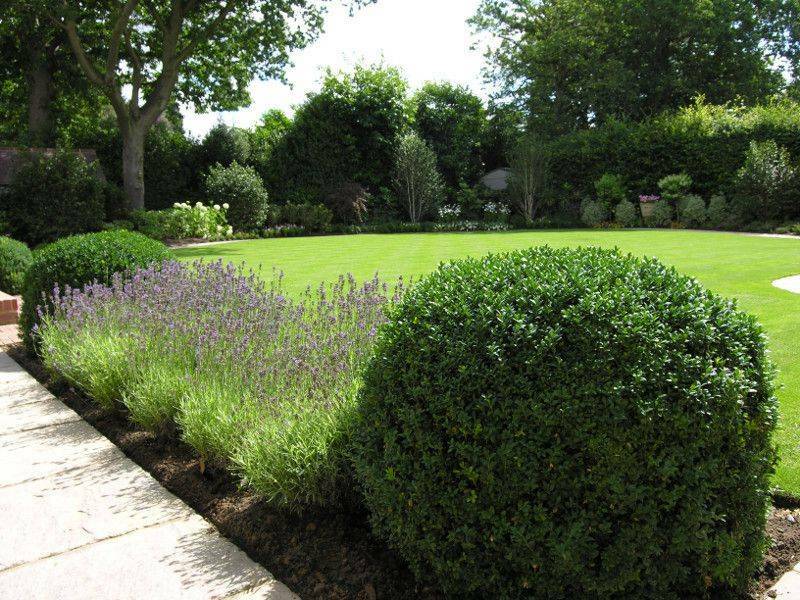 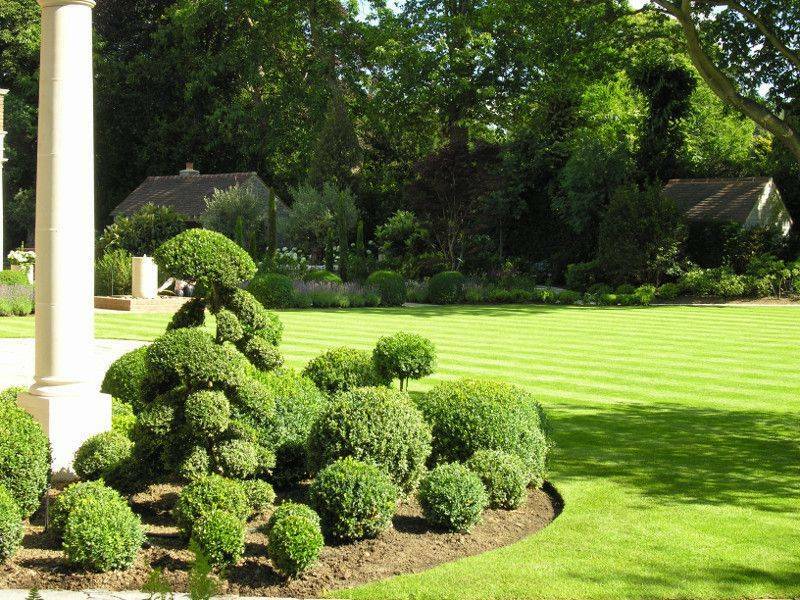 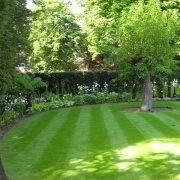 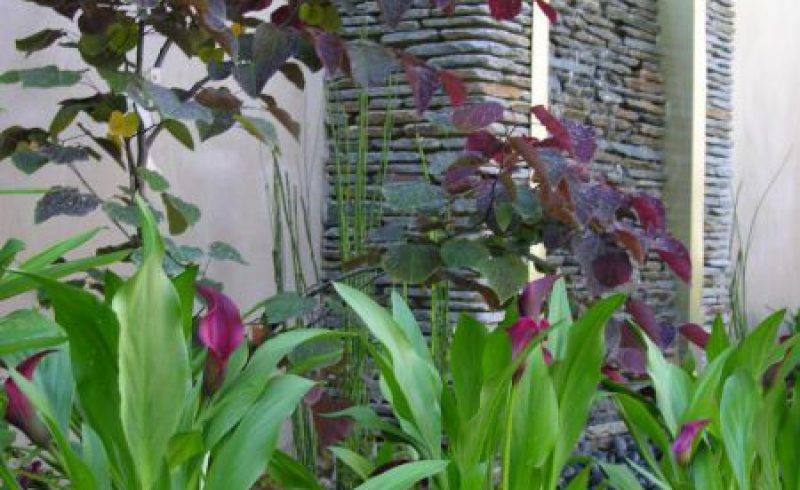 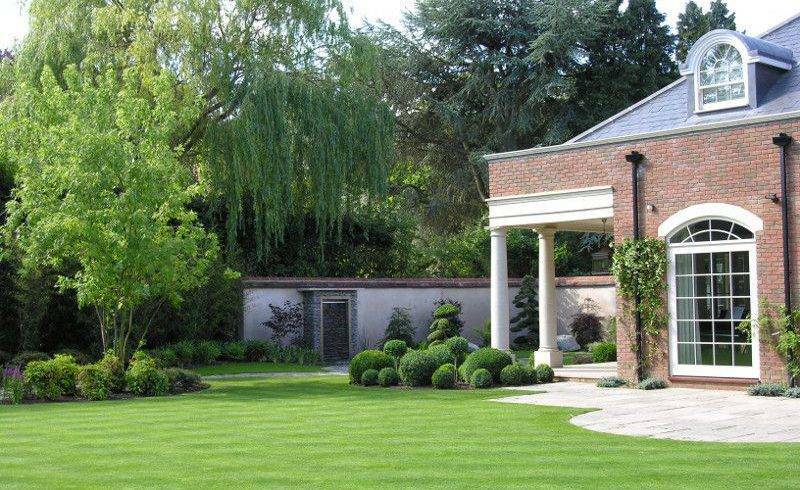 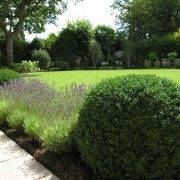 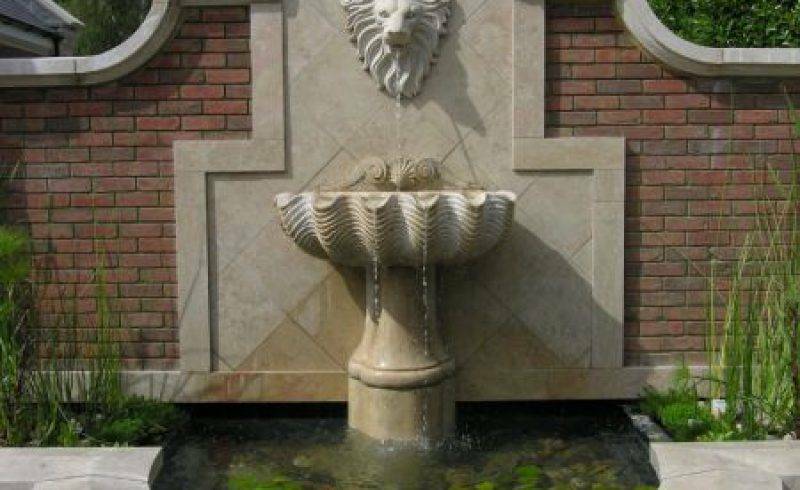 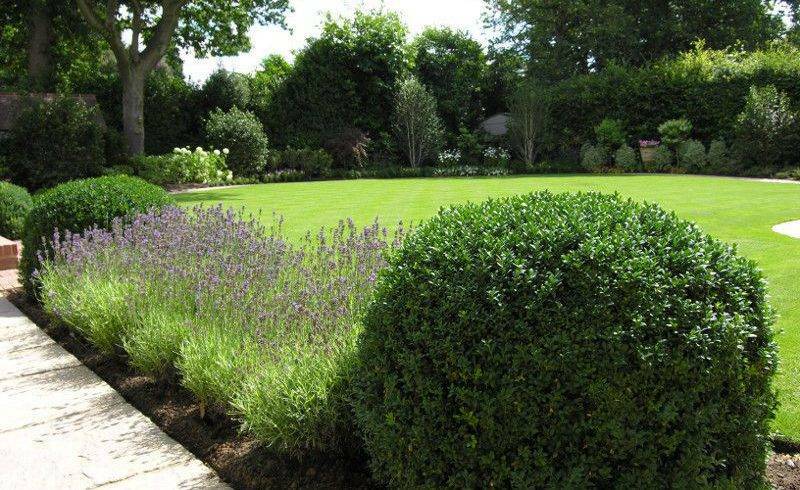 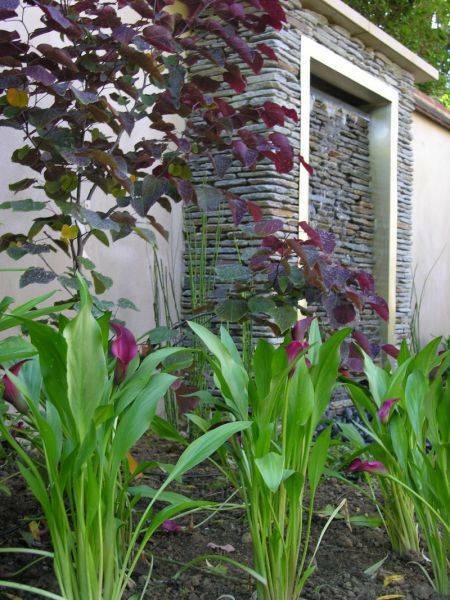 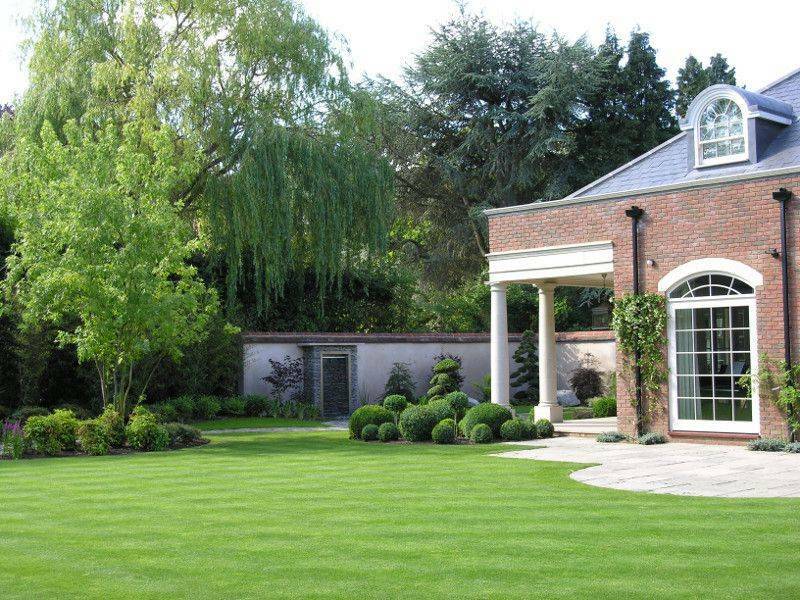 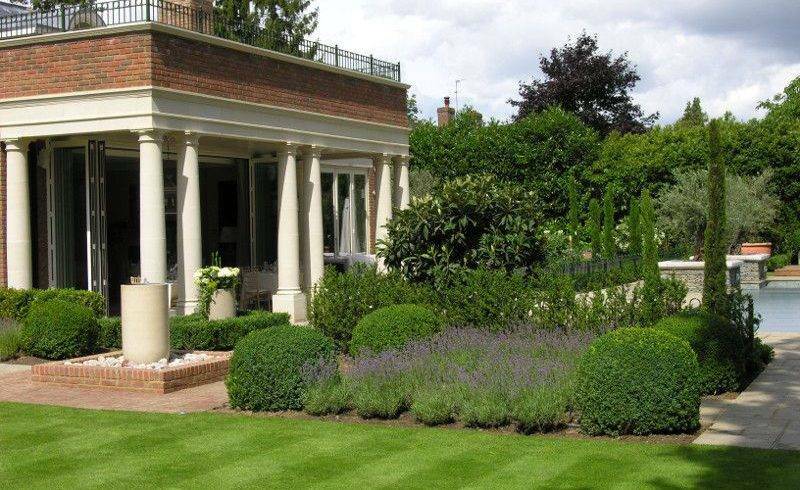 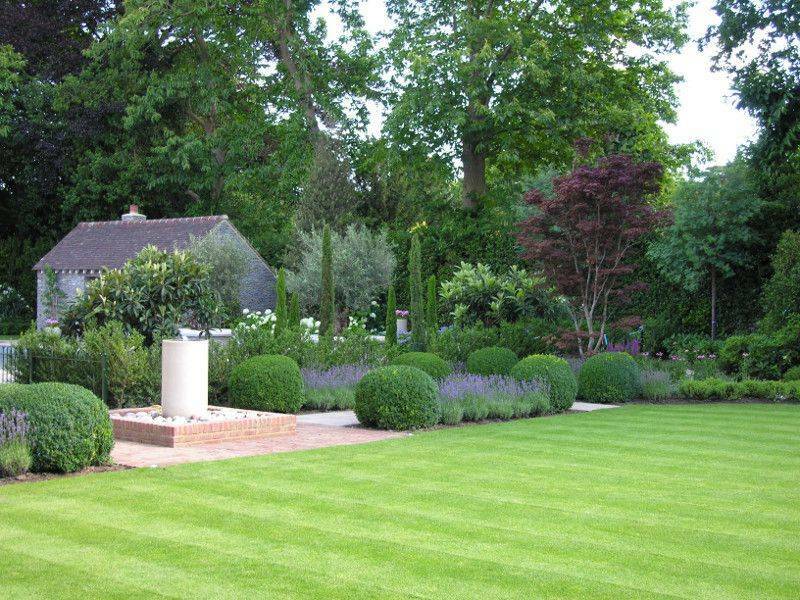 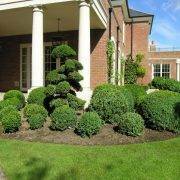 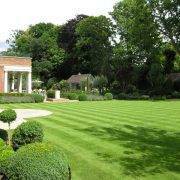 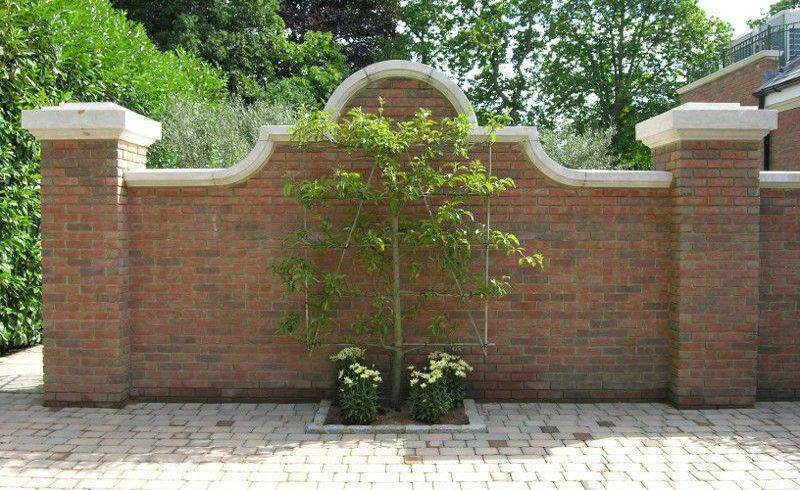 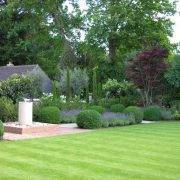 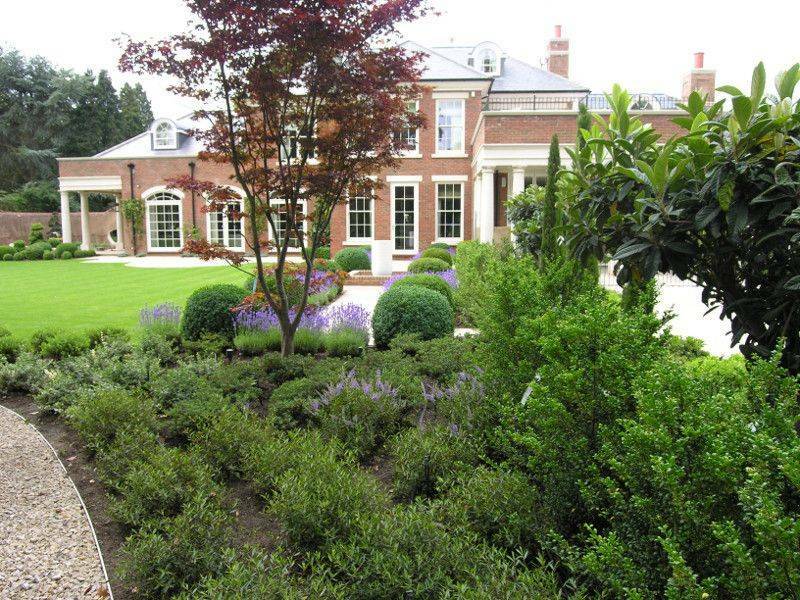 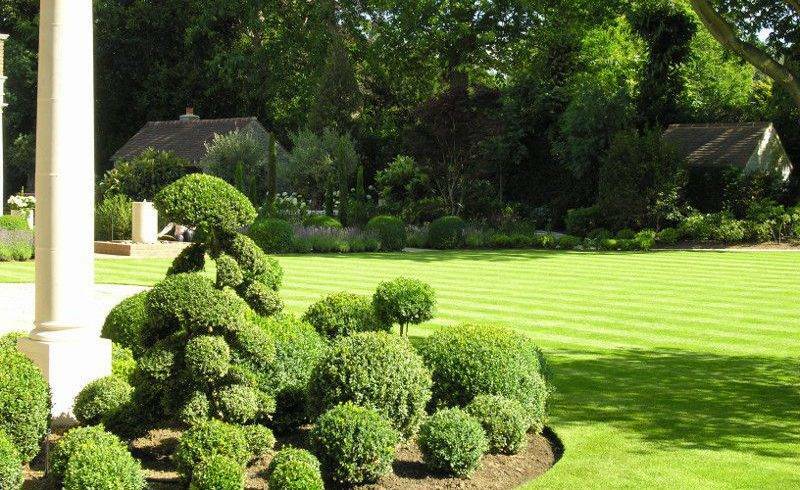 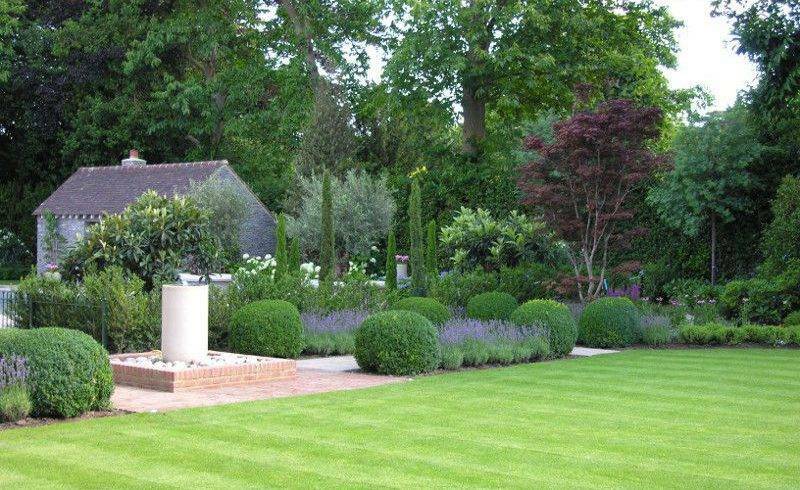 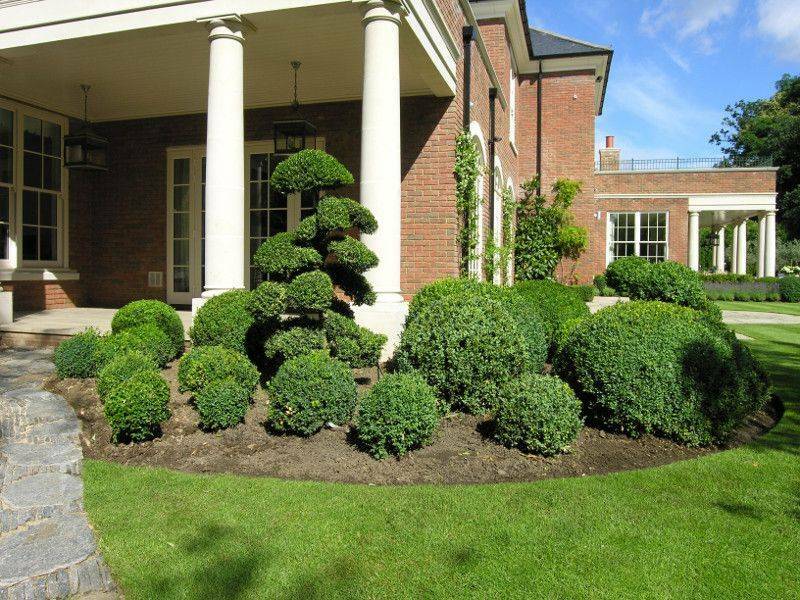 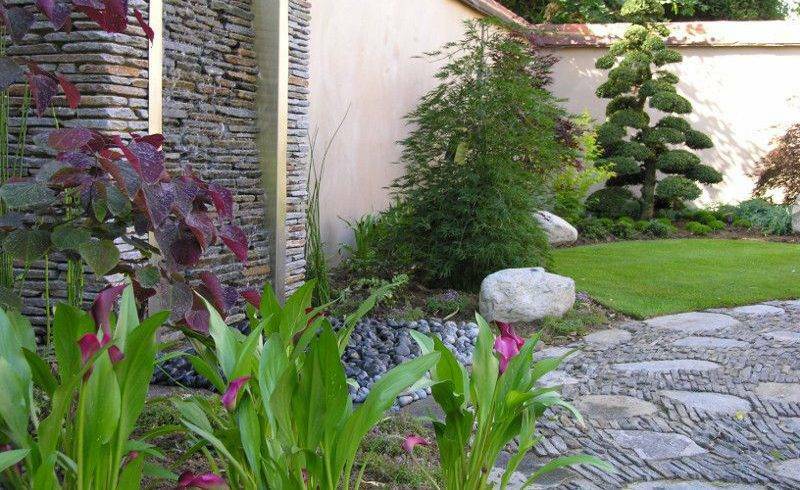 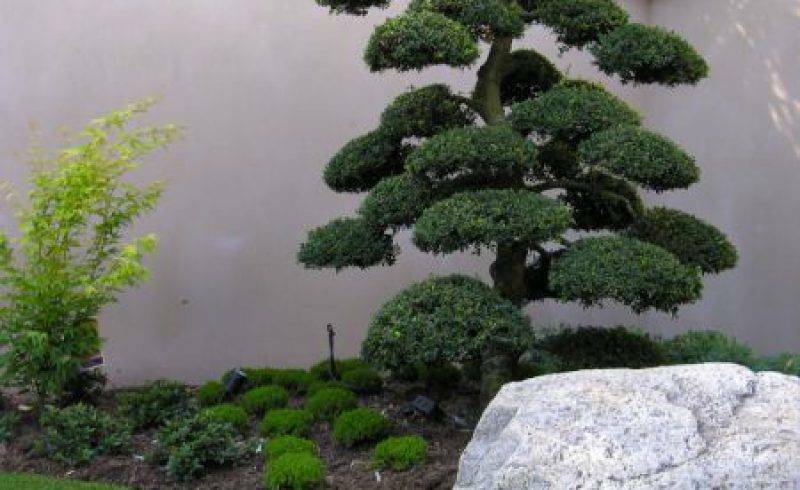 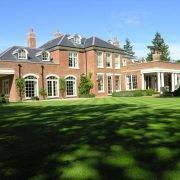 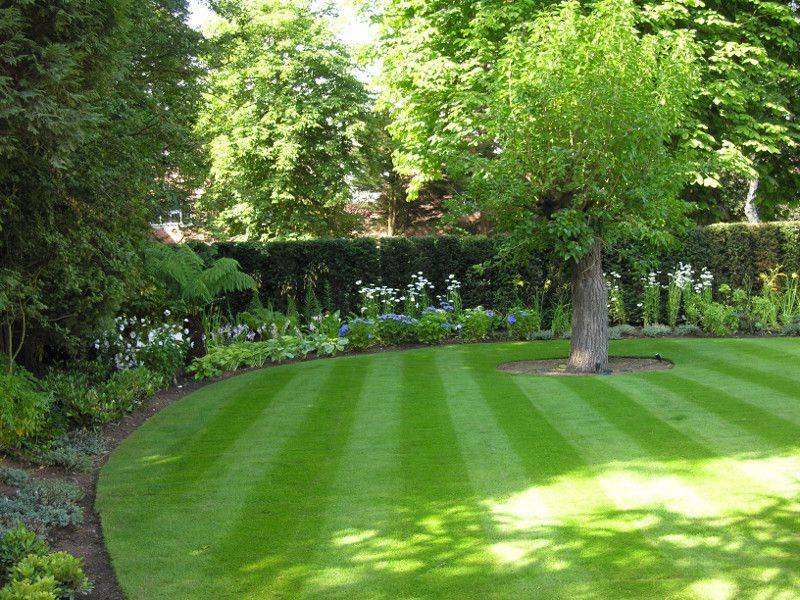 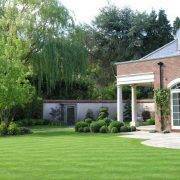 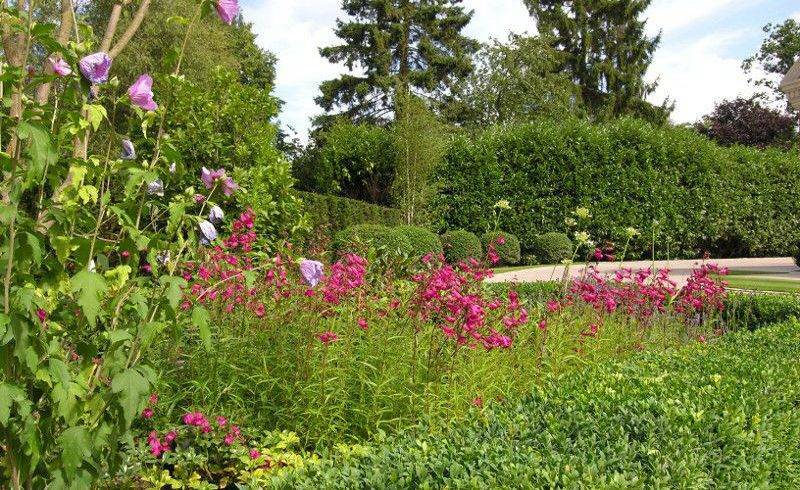 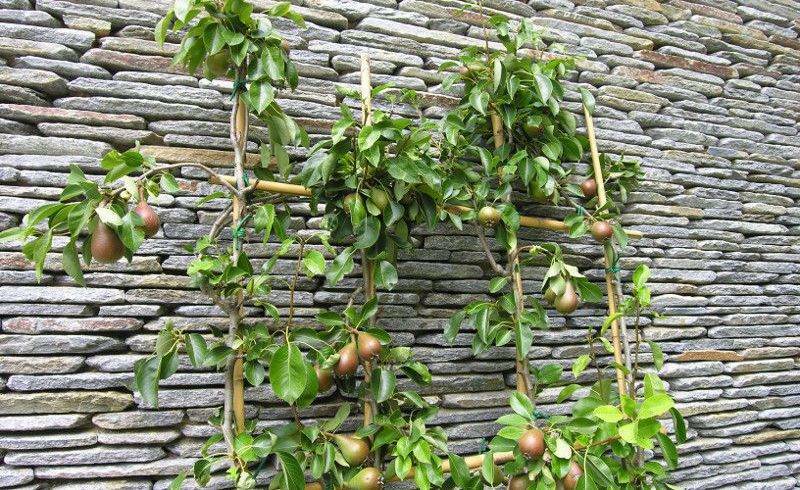 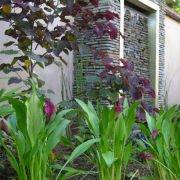 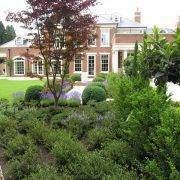 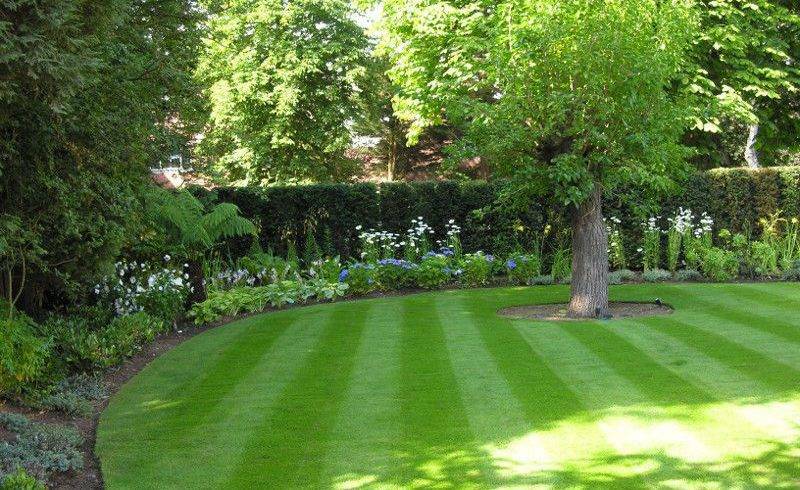 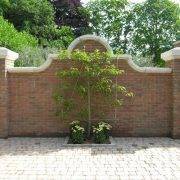 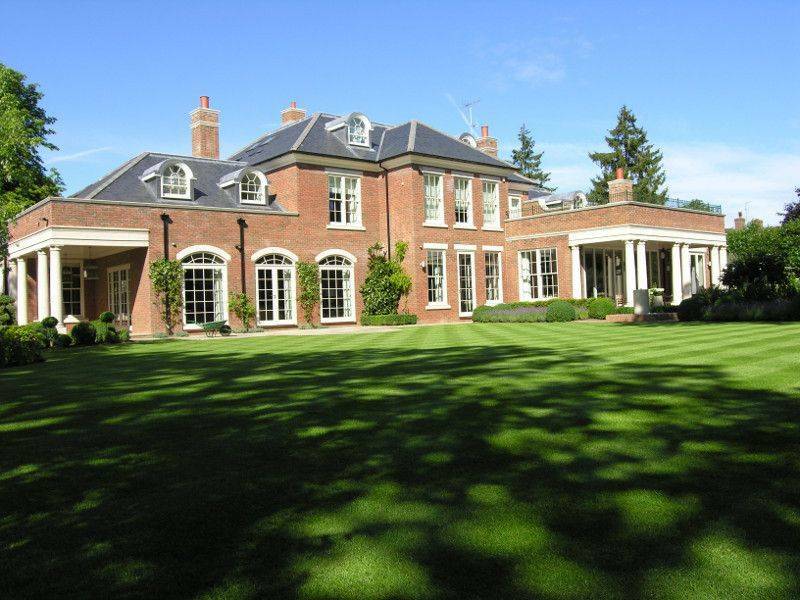 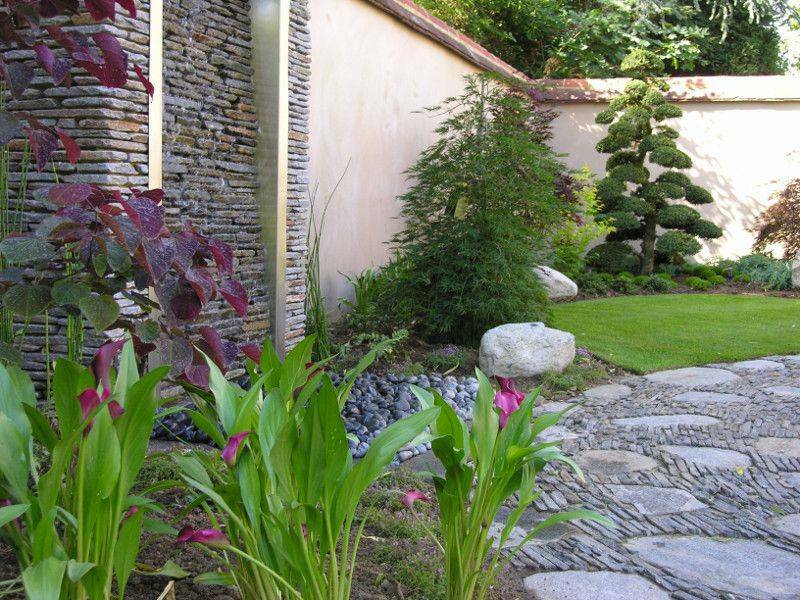 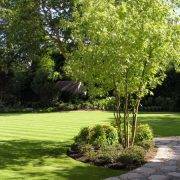 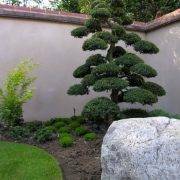 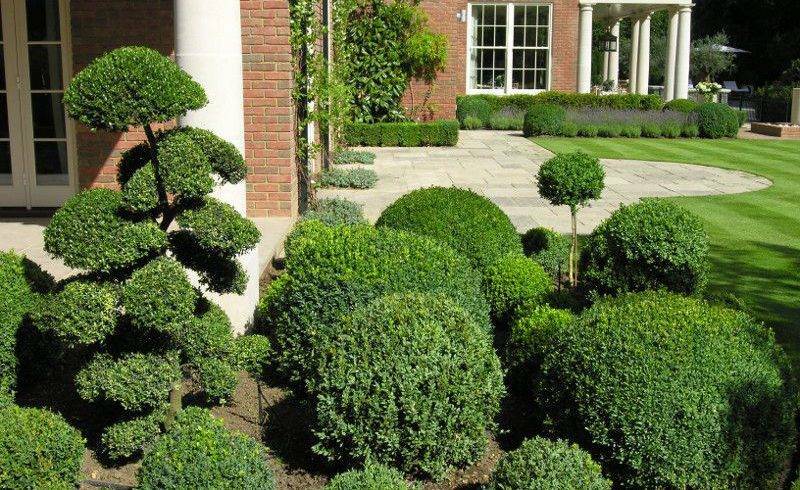 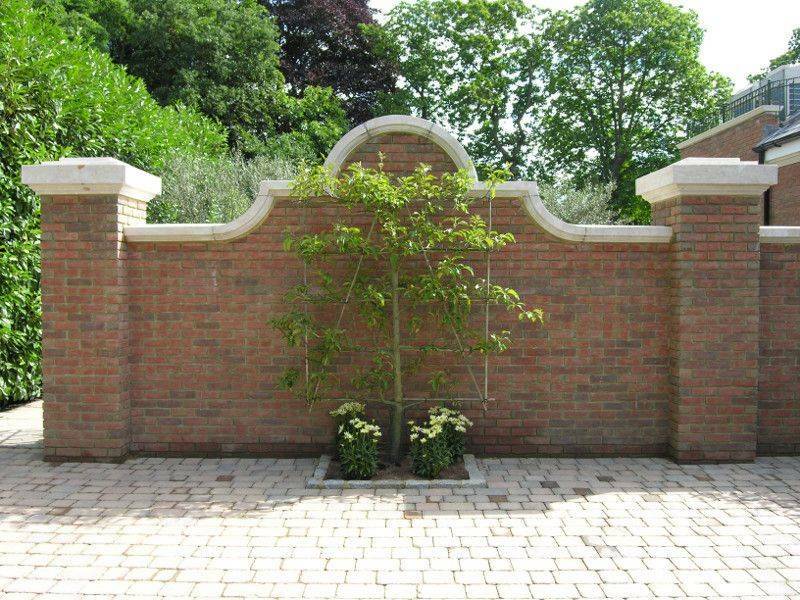 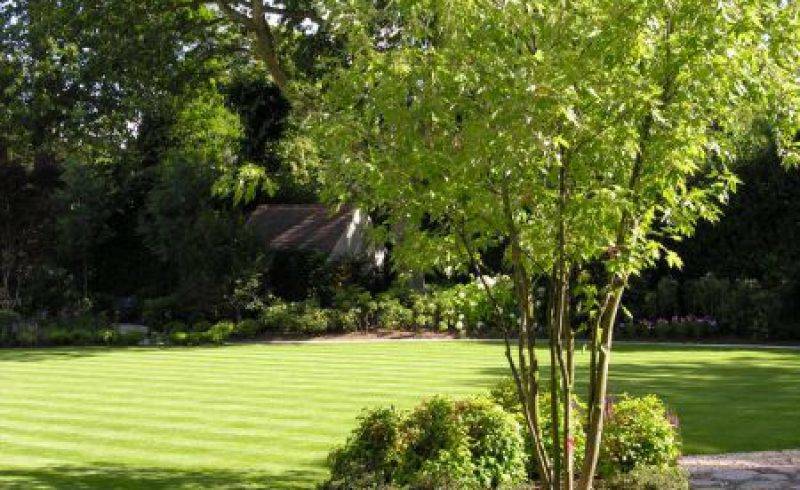 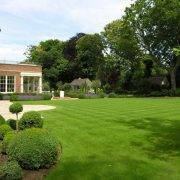 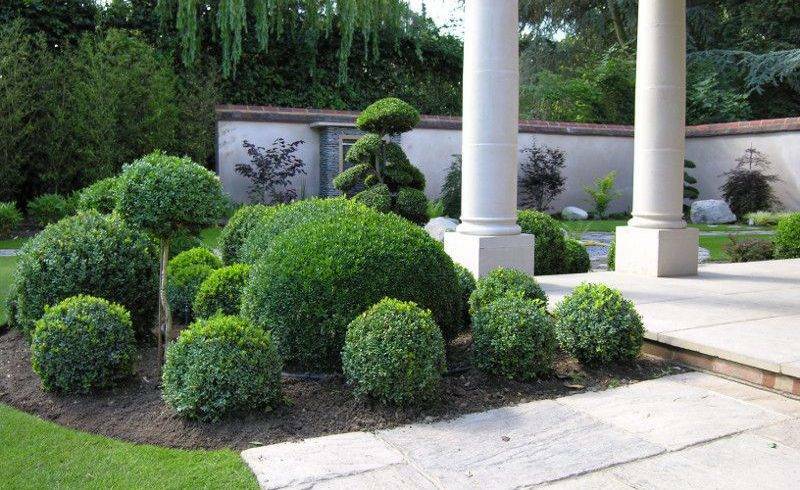 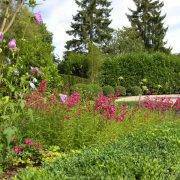 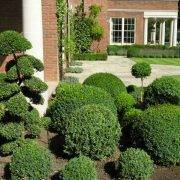 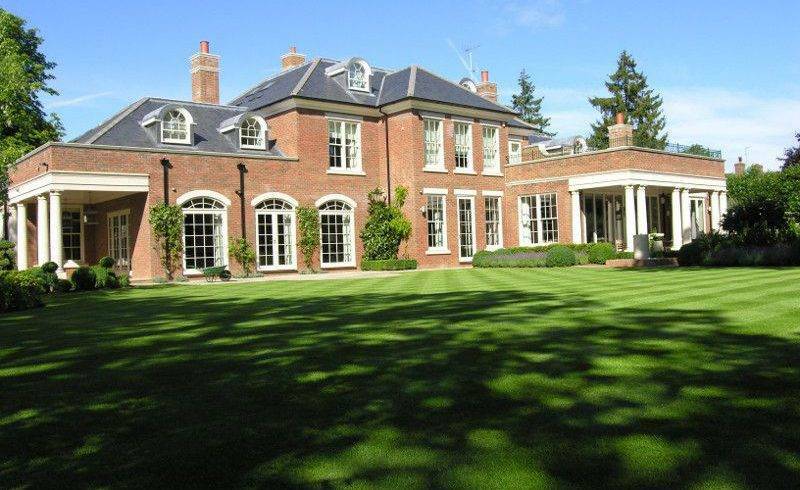 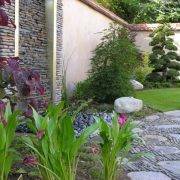 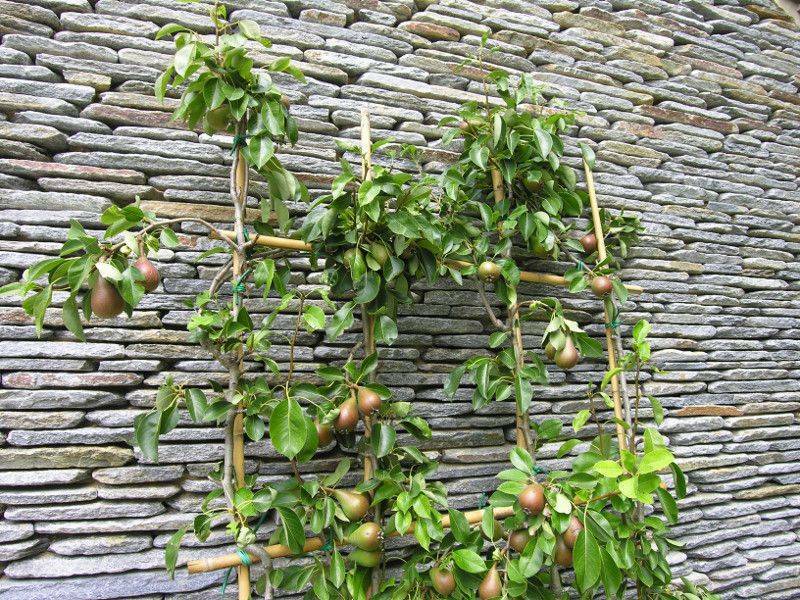 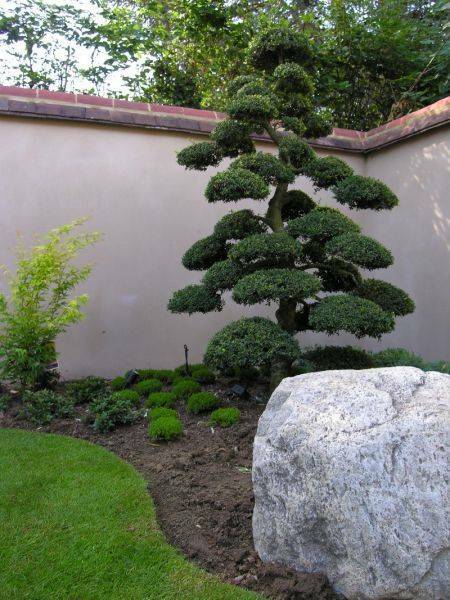 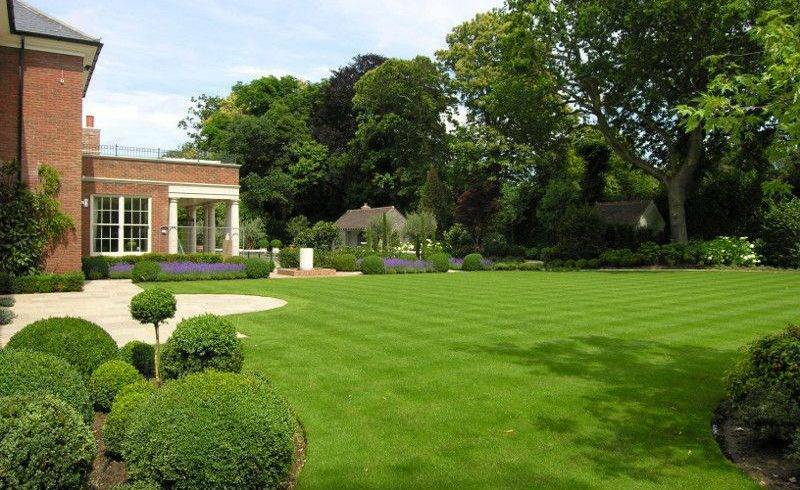 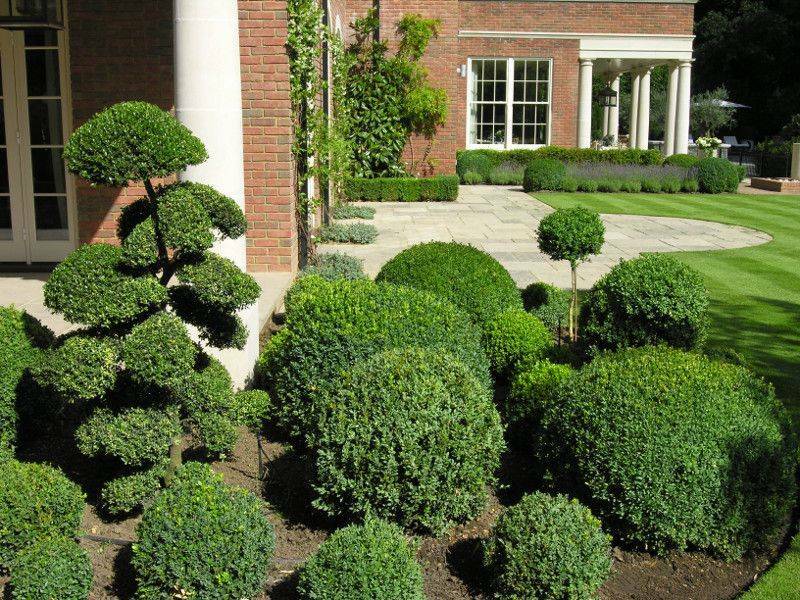 A perfect harmony of hard and soft landscaping elements. 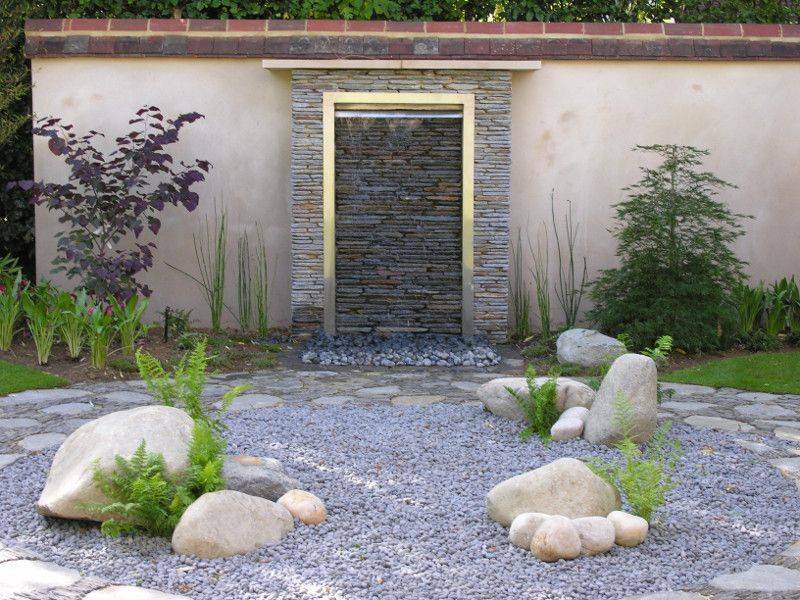 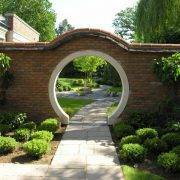 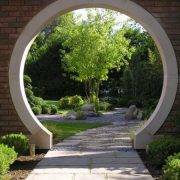 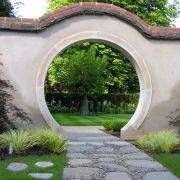 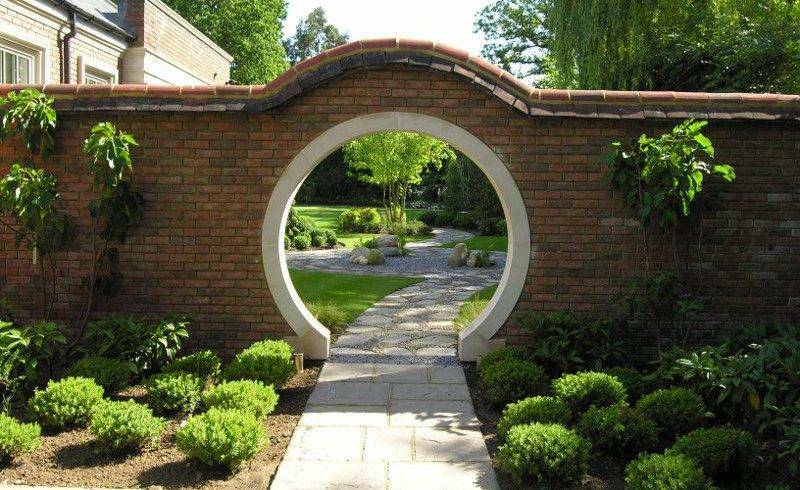 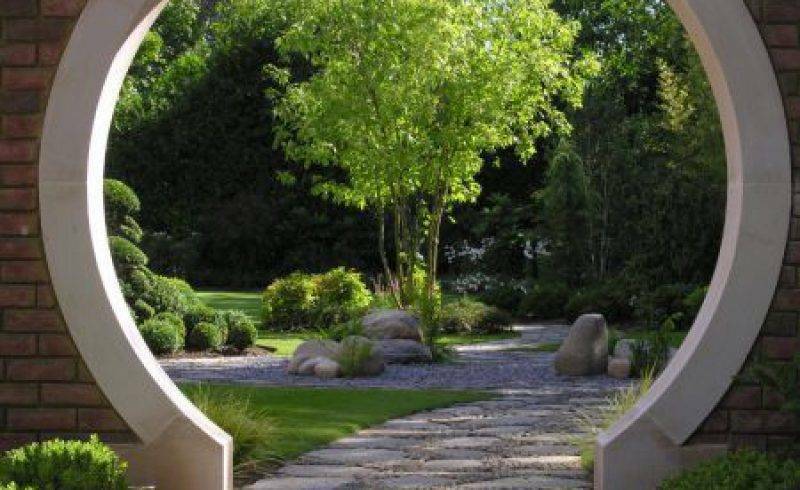 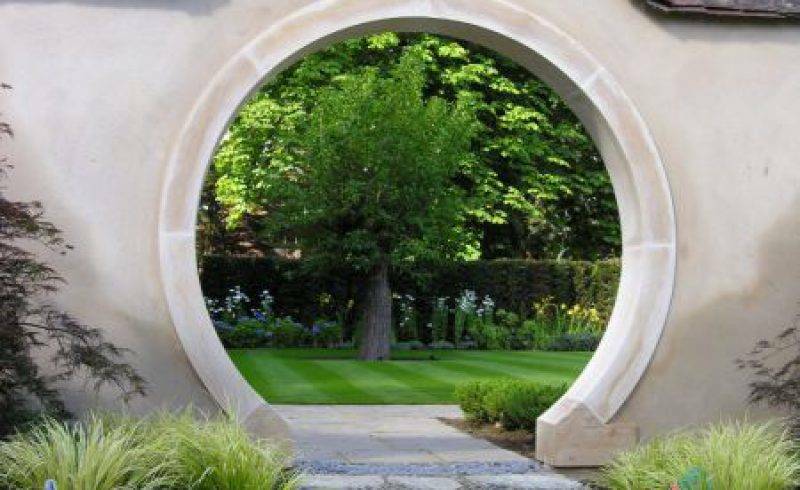 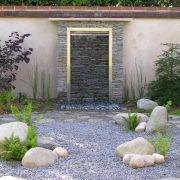 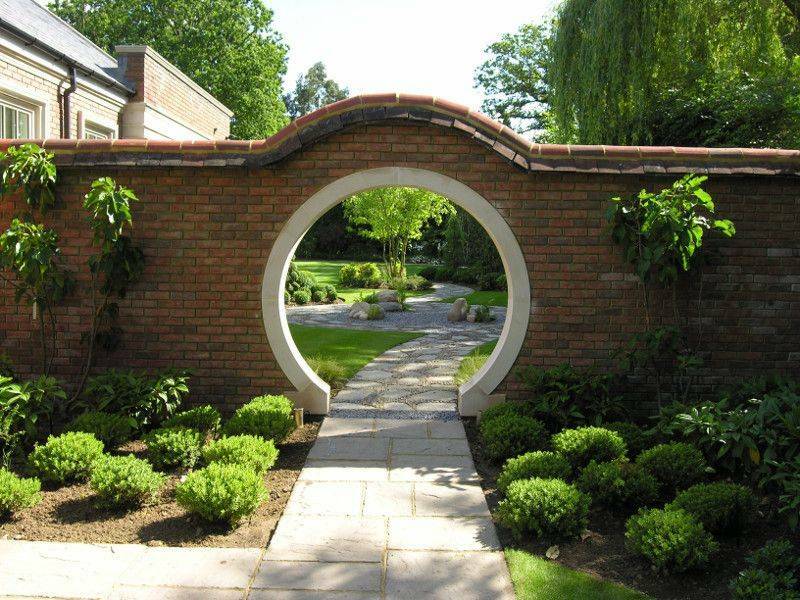 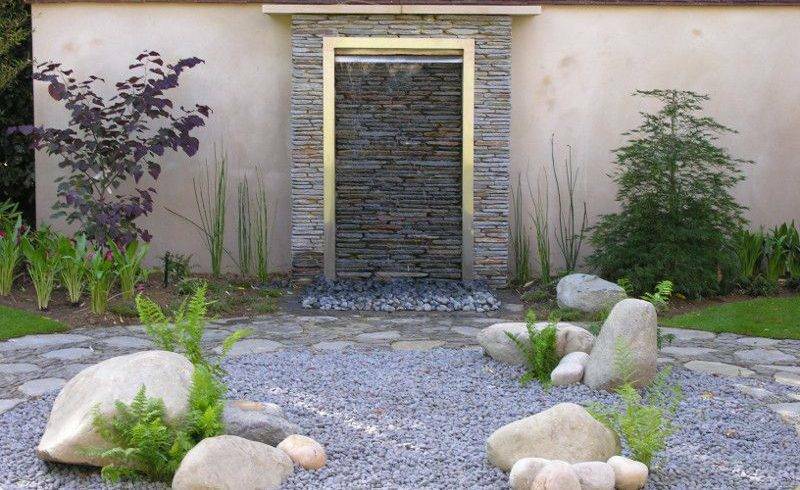 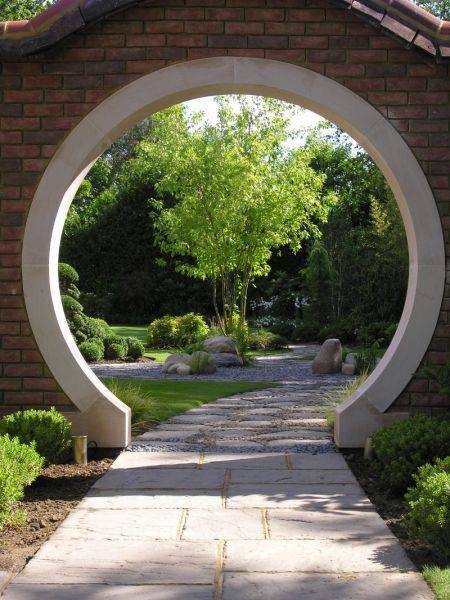 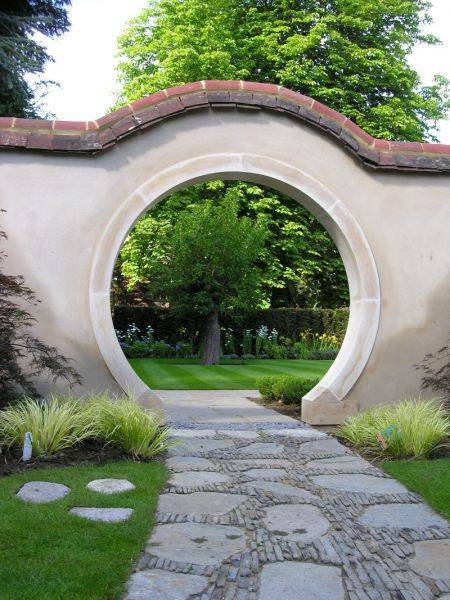 The moon gate provides a magical entrance to a meditation garden. 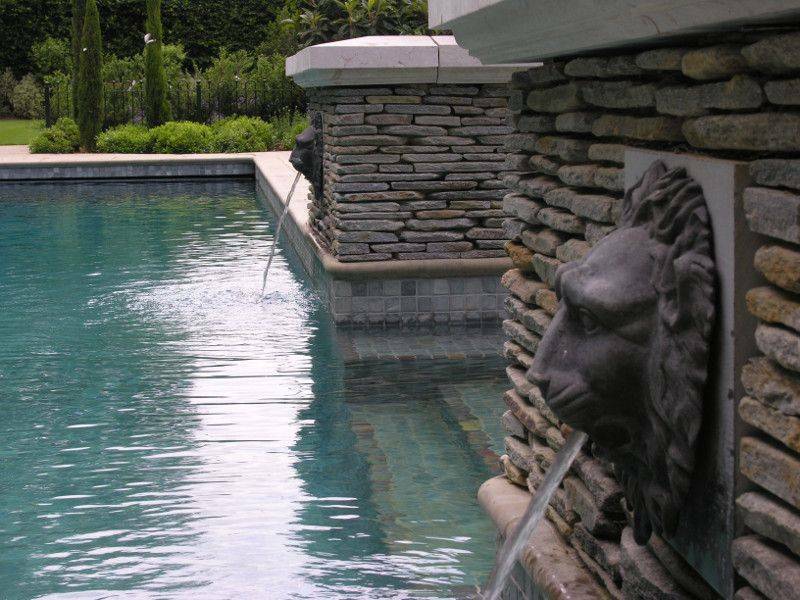 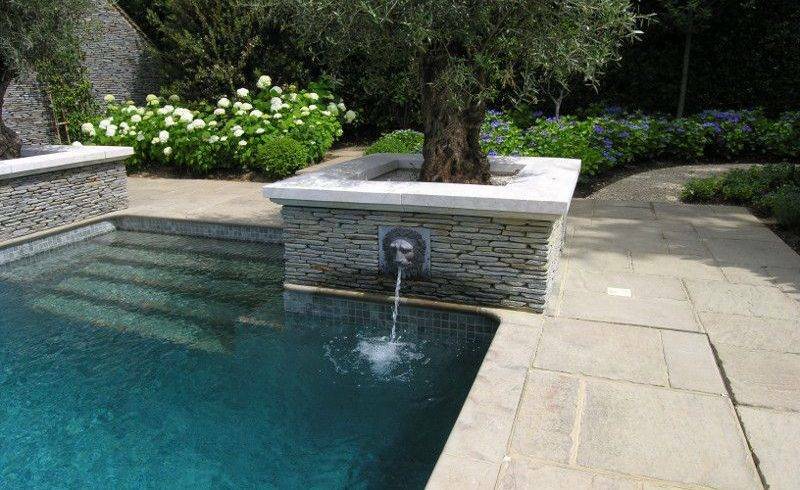 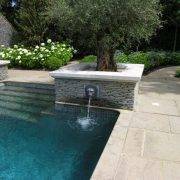 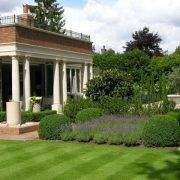 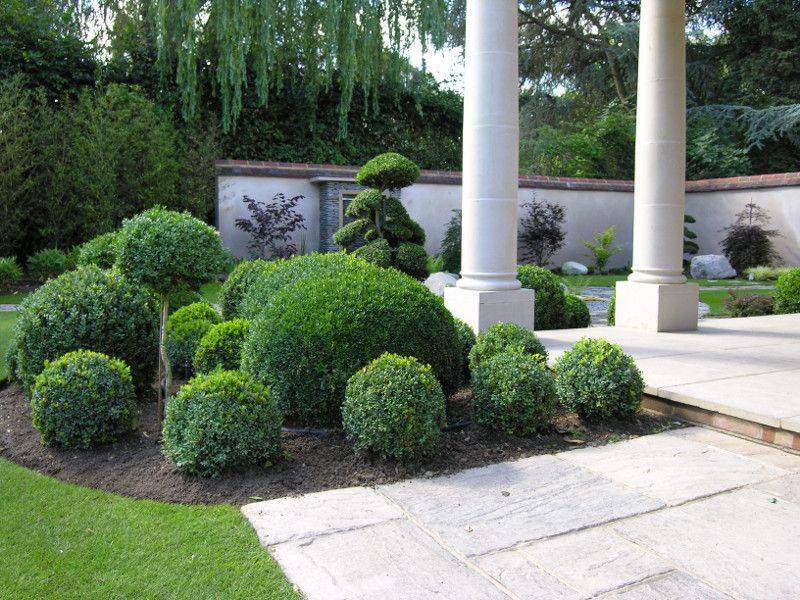 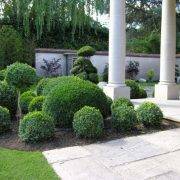 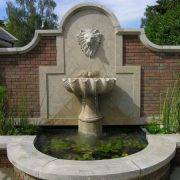 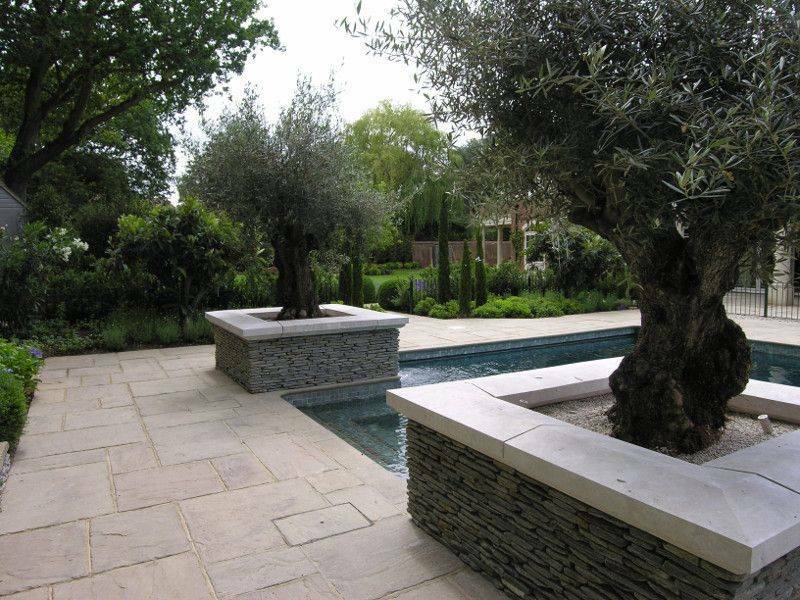 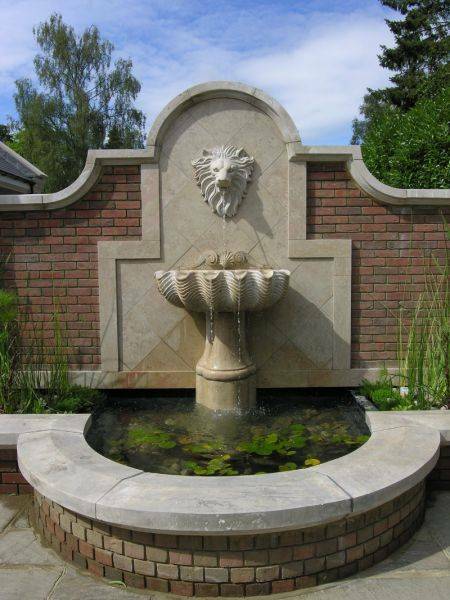 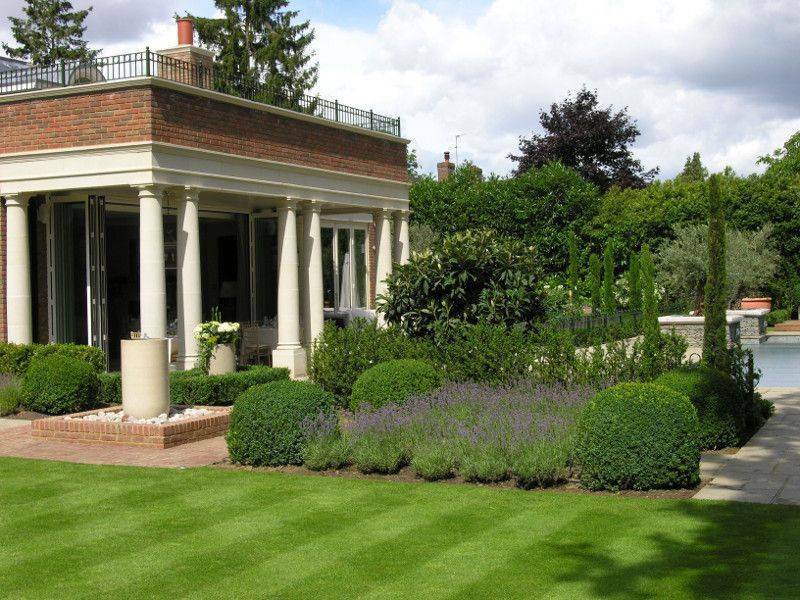 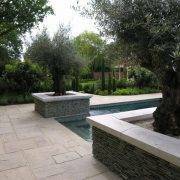 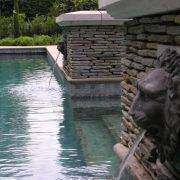 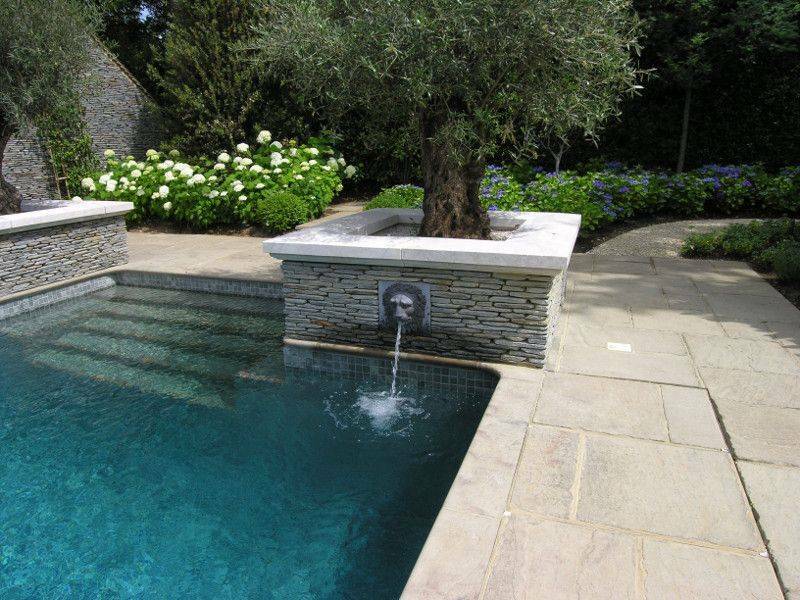 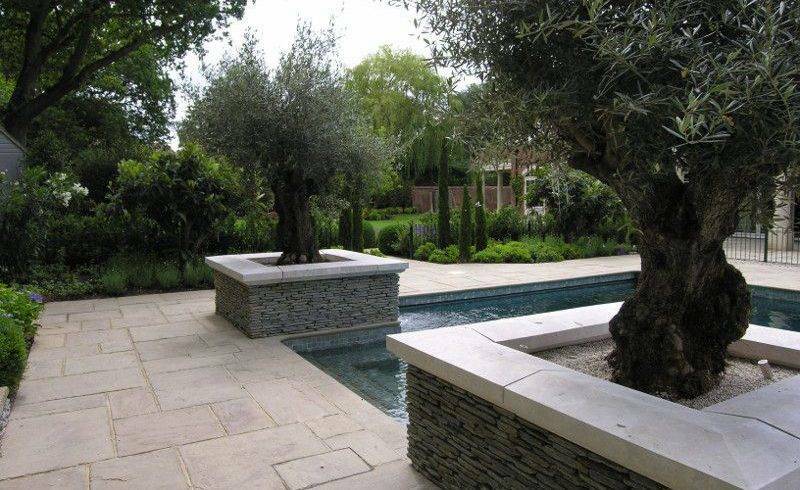 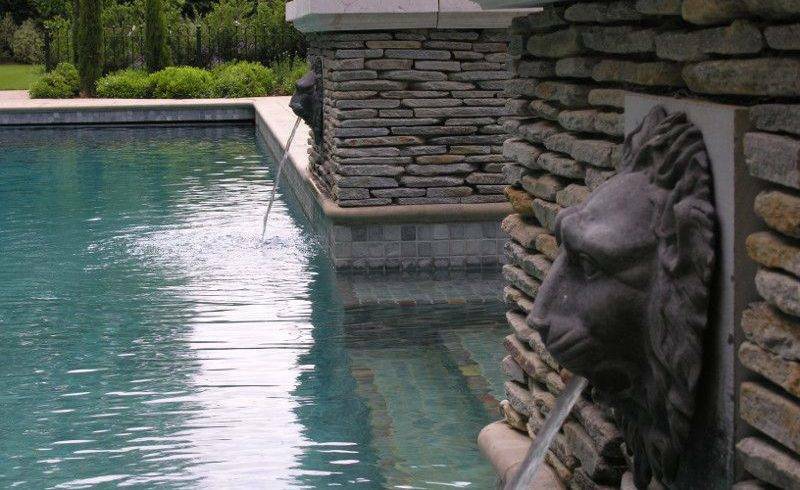 The beautiful Turkish paddlestone pool house and fountain planters are complemented by ancient olives and structural topiary.